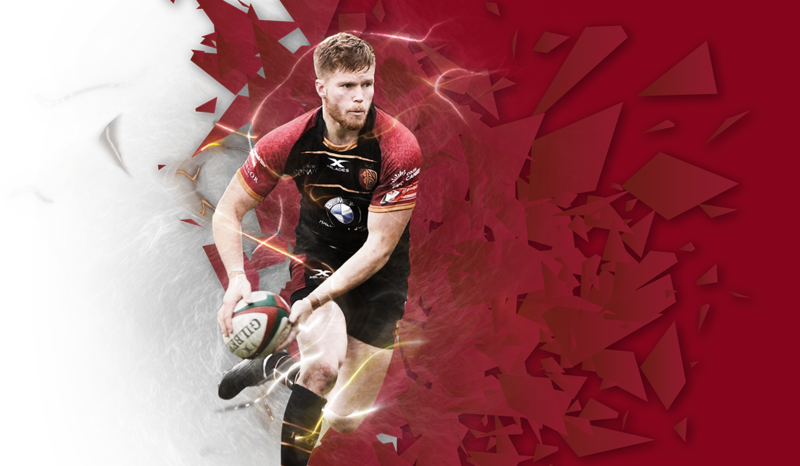 As well as coming to North Wales to watch some of the finest rugby at the home of North Wales Rugby, Stadiwm Zip World – Parc Eirias, why not extend your trip and explore North Wales? Boasting dramatic landscapes and gorgeous countryside, North Wales makes for a stunning day trip, an idyllic weekend retreat or a full-blown holiday. With activities to suit all ages and abilities, there’s no reason why the whole family can’t enjoy every moment here, together. North Wales offers an extensive range of leisure and tourism opportunities, from traditional cultural events, historical exploration and heritage sites to outdoor activities and sightseeing. North Wales may be small, but our list of attractions is big. So, whether the purpose of your break is to unwind or inspire, make this season the year you visit North Wales. A world-first inland surf lagoon and the only guaranteed surf break in the UK. You’ll find it in the heart of beautiful North Wales, set against a backdrop of the forests and mountains of Snowdonia. The awesome technology delivers a variety of wave profiles so that absolute beginners can surf safely alongside the pros. The expert surf tuition and reliable waves make this the ideal, family-friendly training arena. Zip World Snowdonia is home to the longest zip wire in the northern hemisphere – and the fastest in the world, reaching speeds of 100 mph+! It also offers a guided adventure experience that lasts for around 2 hours, located in the most dramatic of settings – Penrhyn Quarry – nestled amid the mountains of North Wales. Zip World is a first for the UK; the site contains four amazing specially-constructed zip lines. The 'Little Zipper' will take you down to the base of the quarry, reaching speeds of up to 40mph. You will then pick up your specialised vehicle for a magnificent tour of what was once the largest slate quarry in the world, before zip-lining over a mile on ‘Velocity 2’, looking down at what was, until the 1950s, the biggest man-made hole on the planet. Experience the nearest thing to flying today!